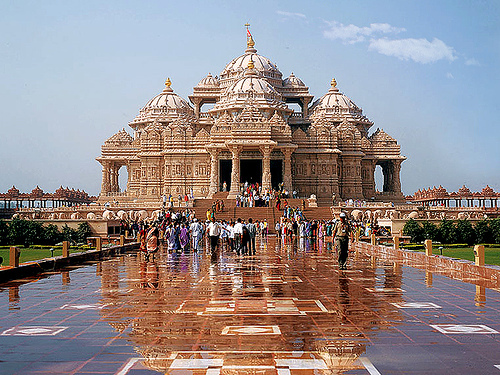 Arrive Delhi - on arrival our representative shall meet you at the airport to welcome you and transfer you to hotel. Overnight hotel. 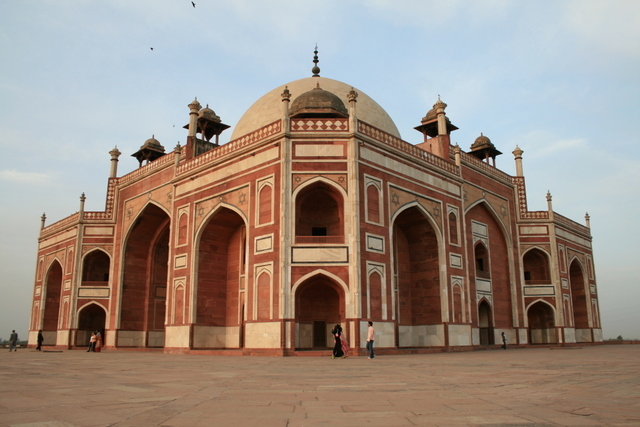 Full day enjoy city tour covering India Gate - The memorial of martyrs, Parliament House - The Government Headquarters, Jama Masjid - The largest mosque in Asia,drive past of Red Fort - The red stone magic, Gandhi memorial - The memoir of father of the nation beside these some other places to visit are - Qutab Minar Complex and Humayun-s Tomb. evening transfer to railway station to connect overnight train to Pathankot Dep.. Overnight at Train. 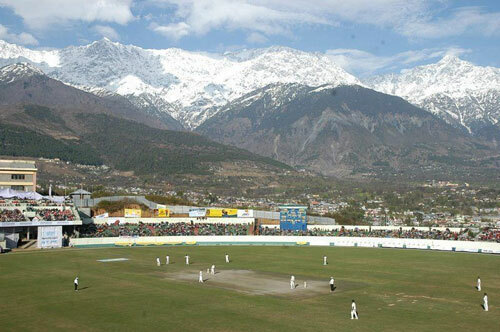 Arrive Pathankot at 0710 and transfer to Dharamshala 85 Kms. 2 hours drive approx. 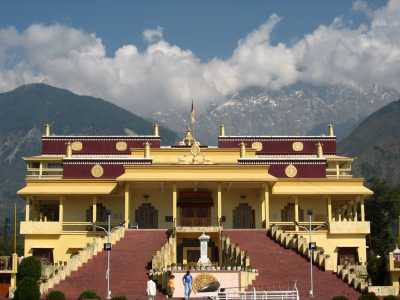 Arrive Dharmshala and check-in to hotel - Afternoon tour visiting Bhagsunag temple, St Johns church and The Dalai Lama\'s temple. Overnight at hotel. Today we go on a walk around Mc Leodganj. 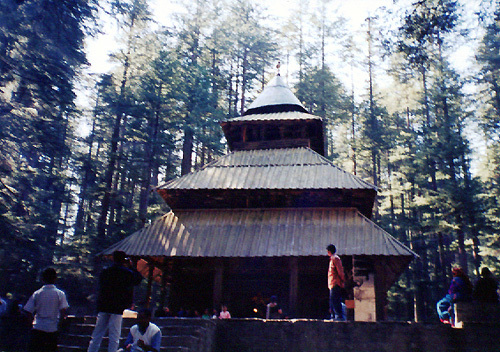 It is a steep walk for about 3 kms from Mc leodganj to Galu Devi passing through the deodar forest. 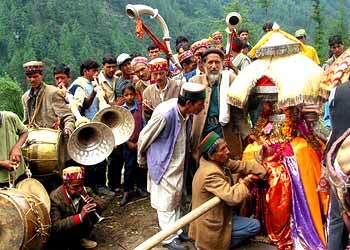 From Galu Devi we have good views of Dhauladhars. 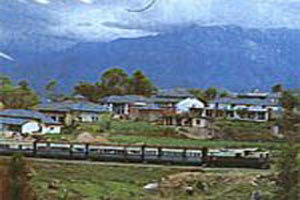 It takes another two hours from Galu Devi to Naddi village from where we have very good view of the peaks of Dhauladhar. 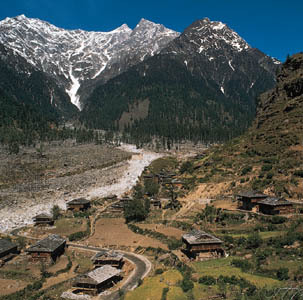 From Naddi we come to the road head, Talnu and then walk on the road for 5 minutes to reach Tibetan Children Village. Passing through Tibetan children village and walking on road through forest we reach Mcleod Ganj. Evening free to explore Mc Leodganj. Overnight at hotel. 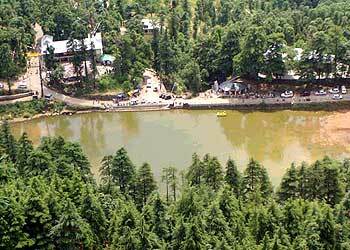 Depart by surface to Dalhousie 127 Kms 6 hours drive approx. 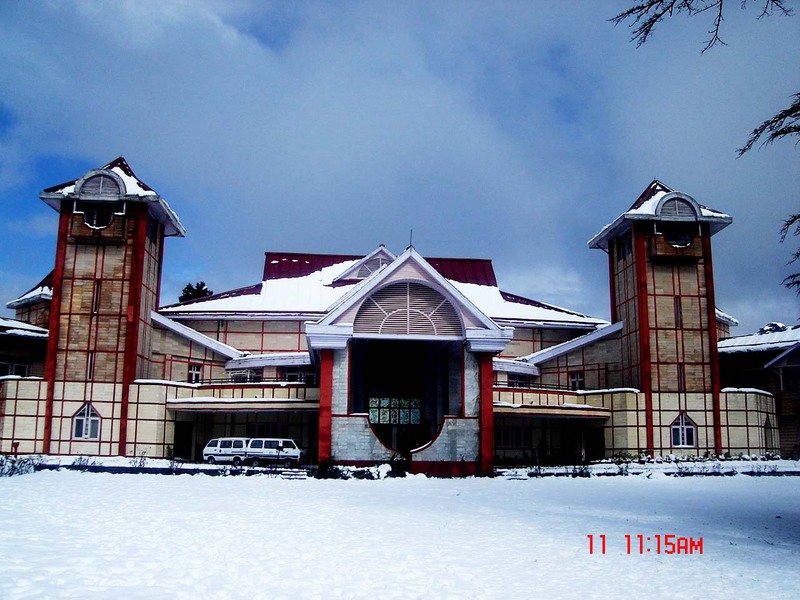 Arrive Dalhousie and check-in to Hotel. 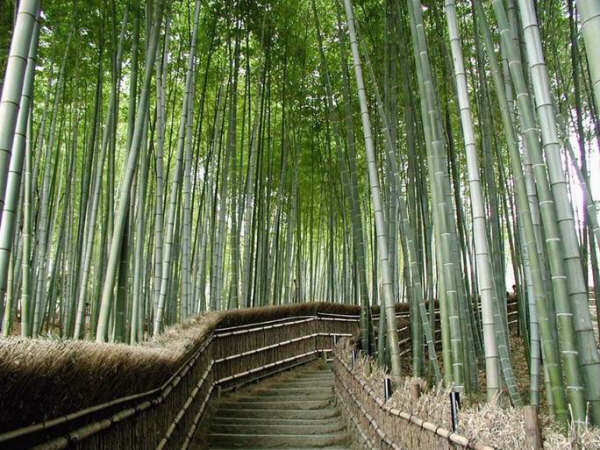 Rest of the day at leisure - explore the surroundings. Overnight stay. 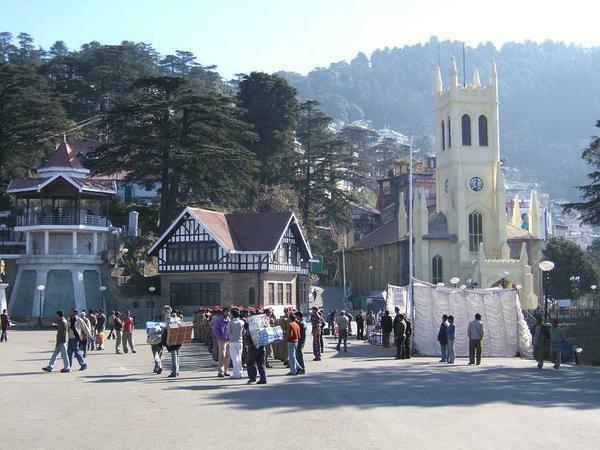 City tour of Dalhousie includes Subash & Gandhi Chowk - The Mall, Dalhousie Cant Hill etc. Overnight stay. 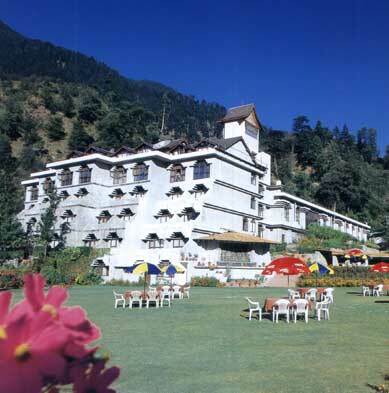 Depart by surface to Kullu - arrive Kullu and check-in to hotel. Overnight stay. 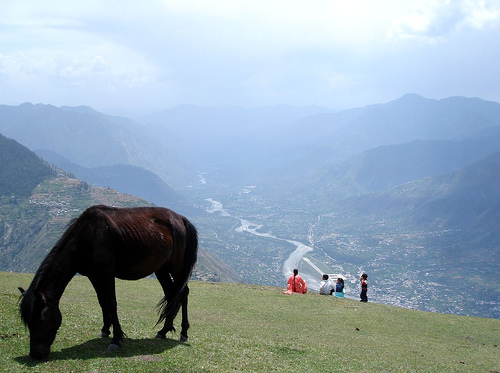 Morning city tour of Kullu & explore the surroundings. Overnight Stay. In morning drive to Manali 40 Kms 2 hrs. drive approx. On arrival check in to Hotel. Overnight hotel. 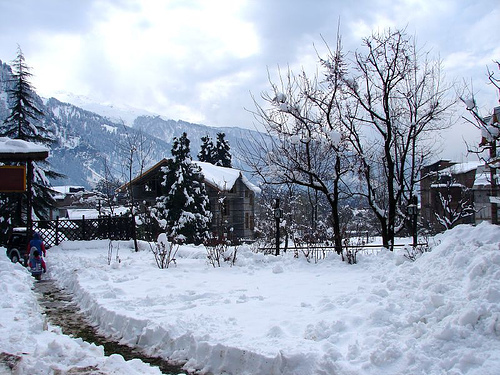 Morning sightseeing of Manali including 500 year old Hadimba Devi Temple resting in a thick grove of gigantic Deodar trees; then it\'s on to Vashisht across the River Beas where you can have a dip in the healing hot springs; a visit to the Buddhist Monastery in the market completes our day tour. Evening free to stroll along the Mall selling all kinds of handicrafts. Overnight at the hotel. Full day at leisure - on your own activities. Overnight stay. 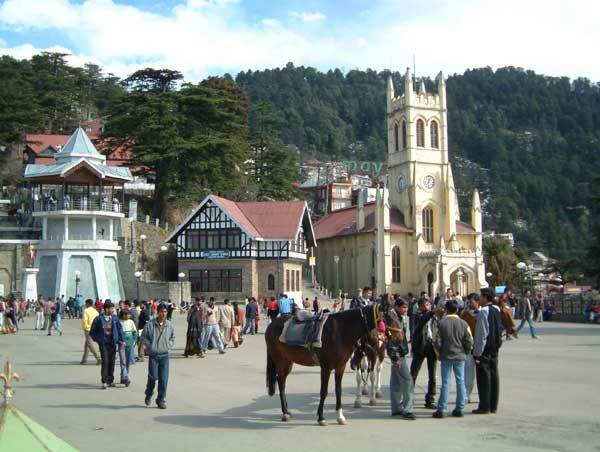 Today we drive of Shimla. 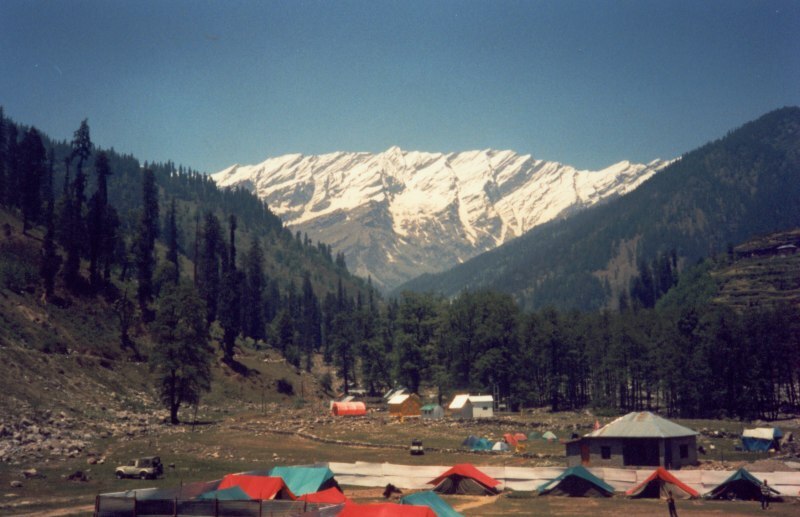 The highway goes through some sub-alpine landscape as we descend to the valley floor and then climb up again to enter the Shimla hills with their lush cover of Oak, Pine and Fir forests. 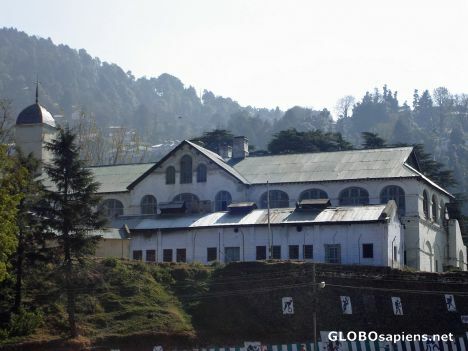 Stop over at the quaint town of Narkanda for lunch at the Tourism Hotel, which offers some of the most spectacular views of the Himalayan ranges stretching across the horizon to the north. Reaching Shimla by evening we check into our hotel. 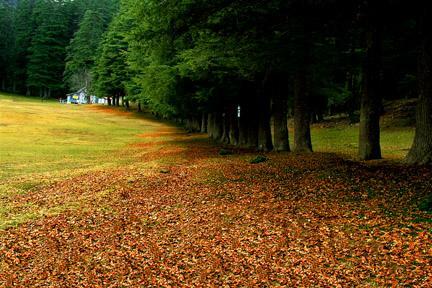 Today we explore the small hamlets of Mashobra and Naldera two places that give you an insight into the culture of the Shimla hills. A relaxed day as we drive through enchanting scenery and get to see the heavily forested hills. 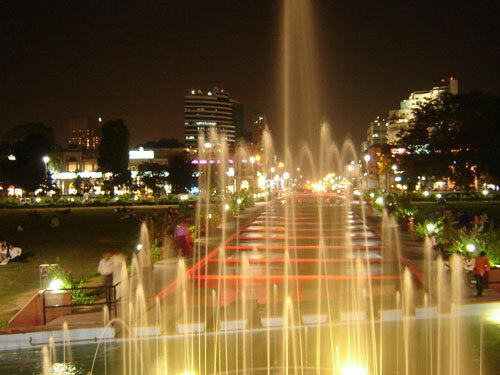 Evening return to our hotel and later explore the legendary Mall road made famous by Anglo Indian writers during the halcyon days of the British Raj. 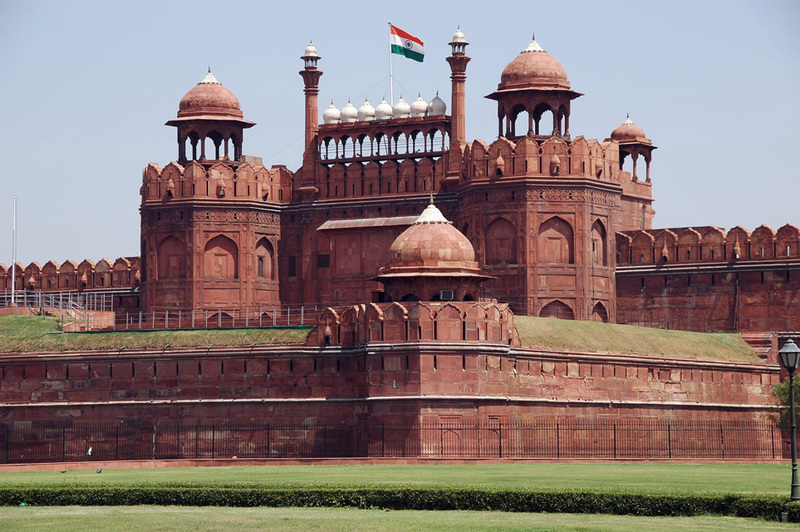 Depart by surface to Delhi - arrive Delhi in the evening and check-in to Hotel. Overnight stay. Today you will be transfer to International airport to connect flight for onward destination. 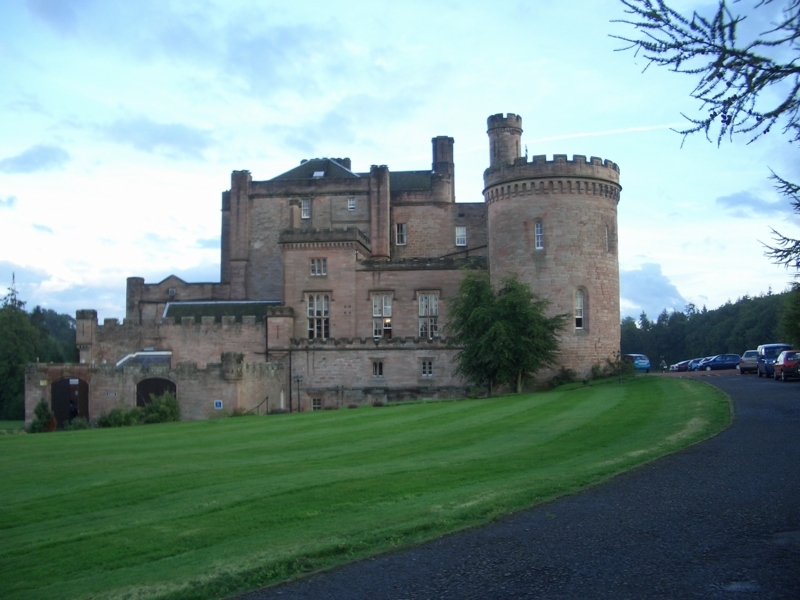 13 nights of accommodation on single/twin sharing basis. Meals served as per the plan. A/c vehicle as per the itinerary.